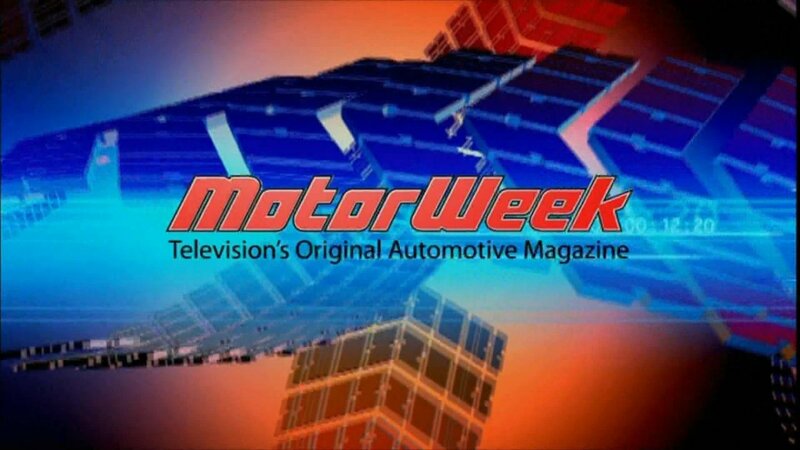 MotorWeek is an award-winning television series focused on the latest developments in the automotive world. 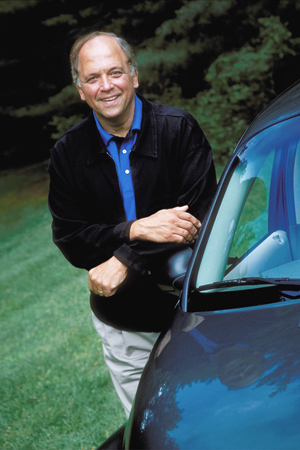 The show began in 1981 and has been hosted by car expert John H. Davis ever since. MotorWeek shares its format with newsmagazine shows, and often features reviews, previews, comparisons, and interviews. 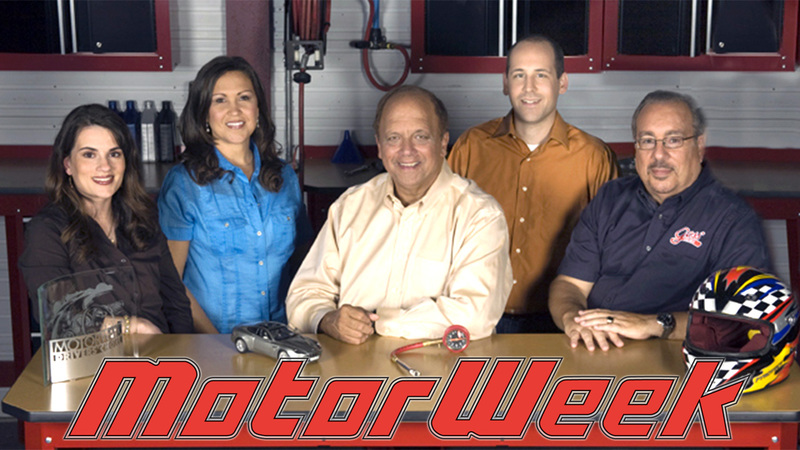 Rounding out the rest of the Motorweek team include master technician Pat Goss, who always provides practical advice for maintaining your vehicle, and reporters Yolanda Vazquez, Jessica Choksey, and Steven Chupnick. 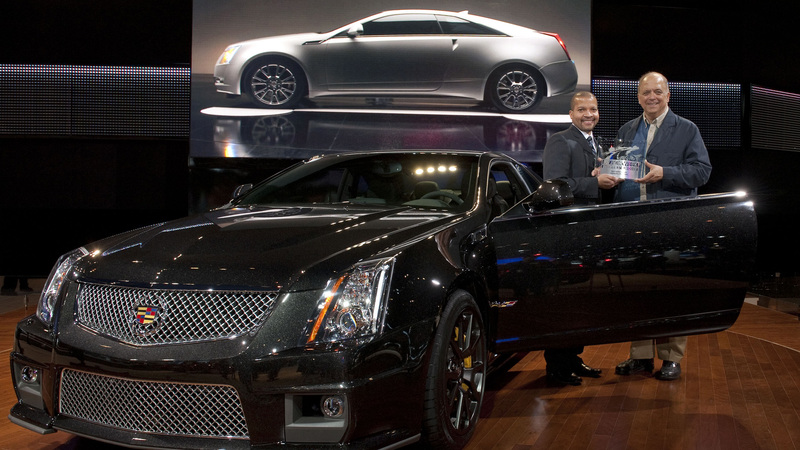 Since 1983, MotorWeek has been behind the annual Drivers' Choice Awards, which honor the best vehicles of the year. The show is broadcast on both PBS and on the Velocity channel. Minor differences between the two versions include the lack of sponsor announcements, video ordering, and the Long Term Test Update segments. 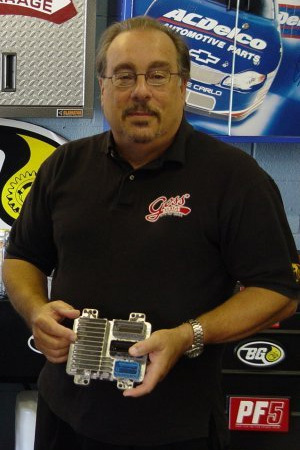 MotorWeek's historic 29th season, which began in 2009, saw the upgrade to high definition video. 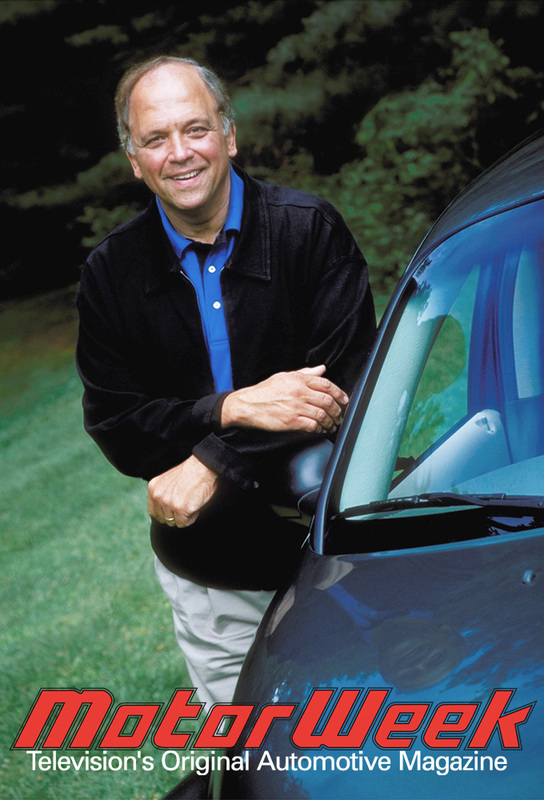 MotorWeek was originally broadcast on Maryland Public Television. Track and react with millions of MotorWeek fans just like you on TV Time.